Get the ultimate self care box for badass moms. Each box sold also gives back 5 meals to children in need. This tumbler makes the perfect gift for your bestie, wine-lover buddy, or treat yourself! 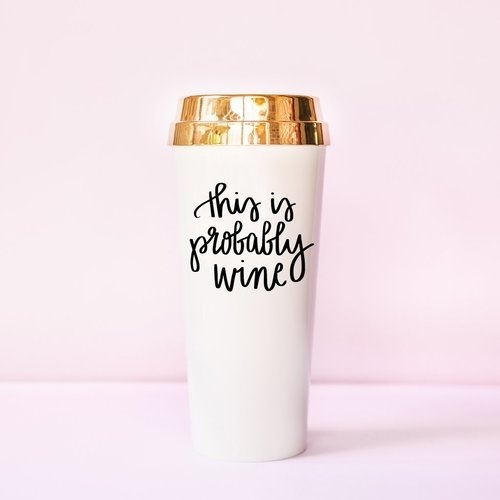 Whether you fill it with coffee, tea, or wine it will make you smile every time! Impact: Each purchase provides a meal for a child in need! The perfect gift for any parent, teacher, or boss!